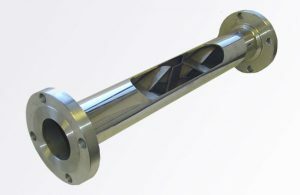 With precision and durability essential to the work we do, we rely on quality components that reflect our high standards. That’s why Strata is proud to be the authorised distributor for Quizix Pump Systems in the UK and France on behalf of Chandler Engineering, the manufacturer of high precision fluid pump systems. The variety of models within the Quizix line offers several key advantages. The wide range of flow rates, pressure configurations and available options allow Quizix pumps to meet virtually any experimental requirement from bench top to pilot scale. 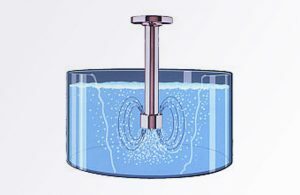 The ability of Quizix pumps to handle almost any slurry, paste, liquid or gas provides unique capability not found in other positive displacement pumps. 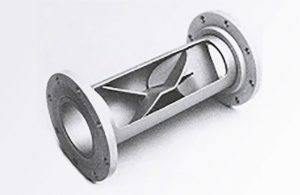 Exceptional flow rate accuracy, combined with non-stop pulseless flow makes Quizix pumps ideal for applications involved with rock core analysis/reservoir engineering, oil and gas production enhancement studies, EOR/IOR, PVT, catalyst or chemical feed stock addition for reactor feed/chemical synthesis and any fluid delivery application where critical fluid delivery or pressure control is required. If you are not sure which type of pump you require then please contact us with your requirements and our in-house team of experienced engineers will be able to assist you. We also offer on-going support, breakdown and routine maintenance services with both return-to-base and on-site visits available to suit your needs. Does your Quizix Pump have a fault or require servicing? 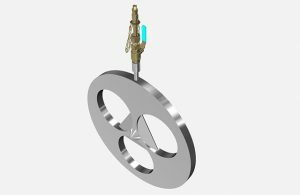 Please complete and submit the form below and one of our expert pump engineers will be in touch with you to discuss your requirements. JPG images only. Maximum file size 2MB.